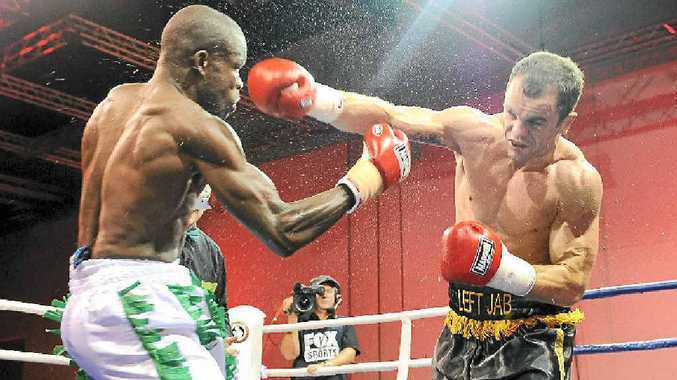 JARROD Fletcher will have a life-changing opportunity in Monte Carlo on February 1 and the Aussie middleweight champion intends to take it with both of his talented hands. 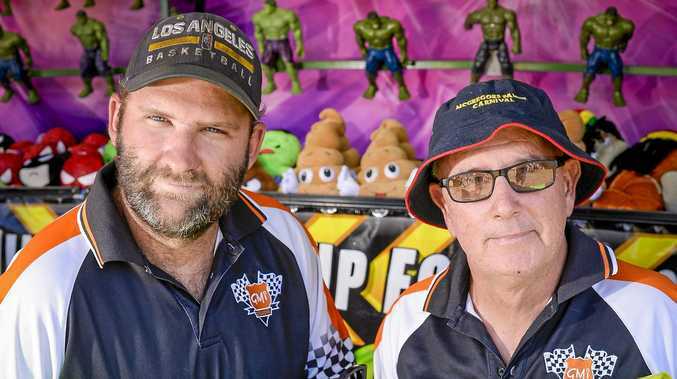 After working his backside off since first gloving up as 10-year-old in Hervey Bay, Fletcher, 30, has finally got a shot at his first world title. "Left Jab" as Fletcher is known in the fight game, will take on England's No.1, Martin Murray, for the World Boxing Association middleweight crown. Murray, 31, who is managed by England's former two-weight, four-time world champion, Ricky "The Hitman" Hatton, has unsuccessfully challenged for the top honour twice. He drew with German Felix Sturm in Hamburg in December 2011, before ending up on the wrong side of a unanimous points decision against Argentine Sergio Martinez in Buenos Aires last April. That loss was Murray's first in the professional ranks. He has won 26 of his 28 bouts, including 11 by KO. Hatton said he believed it would be third time lucky for his man, but the Brisbane-based Fletcher, a winner of 17 of his 18 bouts, 10 by KO, told APN he was determined that would not be the case. "Mate, he (Hatton) can think what he likes," Fletcher, No.3 in the WBA rankings said. "This chance has been a long time coming and I can tell you there is absolutely no way that I am going to waste it. "I've been given an opportunity to go top of the tree and believe me, the way I look at it, well, it's a life-changing one. "I want to be able to provide the best for my beautiful little family (he and wife Krista have two young children - two-year-old son Ryder, and one-year-old daughter Milla) and this is my big chance of doing that by winning this fight. "It (a win) would set us up for life. "I've put in the hard work for so many years and now its payback time." But what does Fletcher, who beat 2008 Olympic gold medallist, England's James DeGale and Canada's world super-middleweight and light heavyweight champion, Adonis Stevenson, on his way to winning gold at the 2006 Melbourne Commonwealth Games, know about Murray? "I know that I can beat him. He's a big strong boy and he's been in with some of the best in the business, but so have I," the Queenslander said confidently. "I've proved I can compete with the best and beat them. "That won't change come February 1."